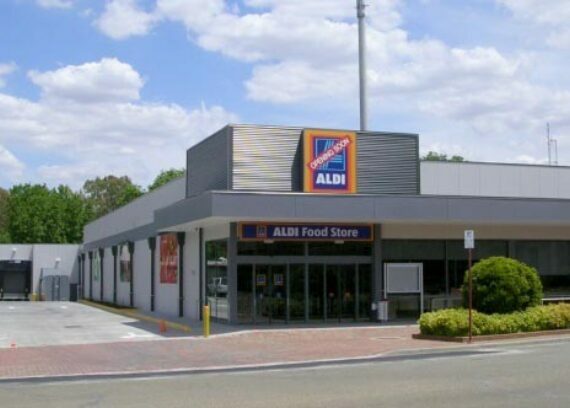 Kane Constructions were engaged under a Lump Sum contract by ALDI Stores to complete the extension and refurbishment of the ALDI Store in Beerwah. 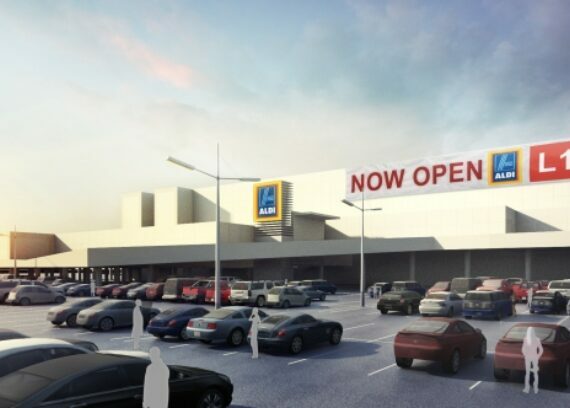 Works included an upgrade of the car park and existing amenities, as well as an extension to the ALDI food and retail area. The project consisted of three stages, these stages were carefully planned to allow the facility to remain operational during construction. Stage one included the reworks and extension of the existing car park. Stage two involved the extension of the store into the existing car park, and the third stage consisted of demolishing the internal fitout and completing a refit in two weeks. 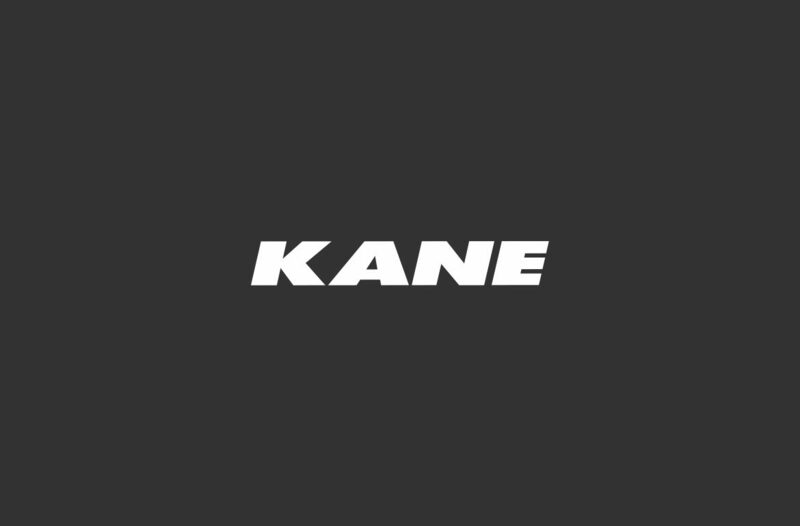 Kane delivered this project three weeks ahead of program.